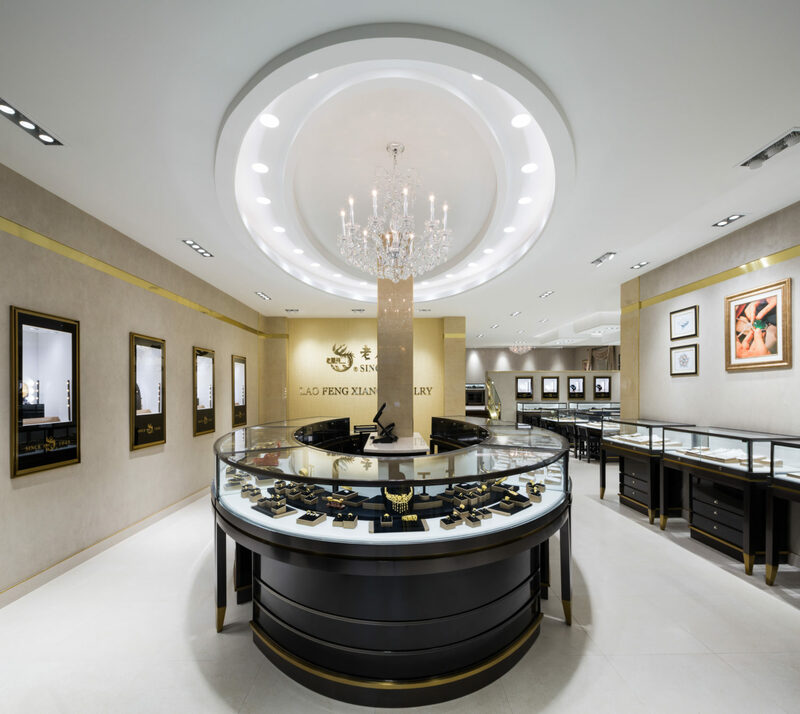 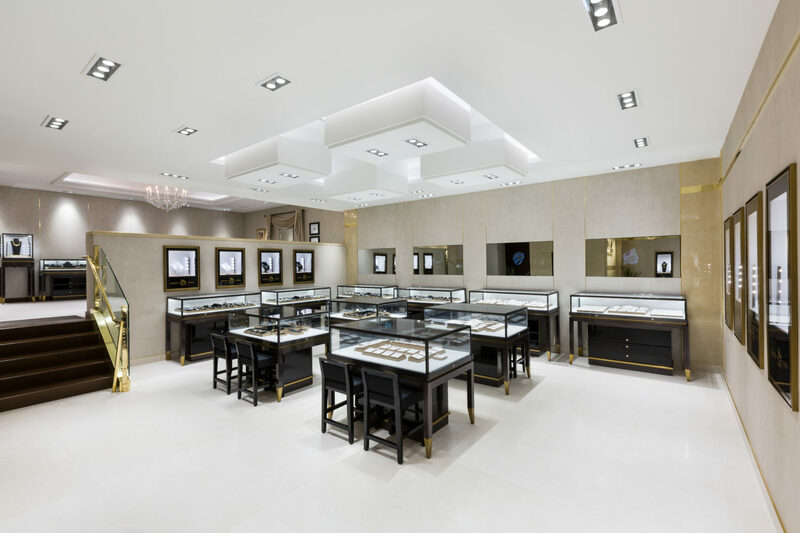 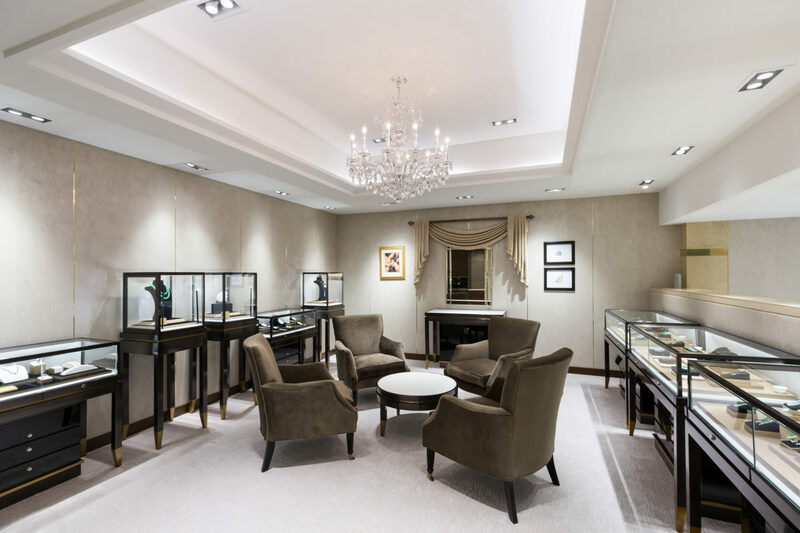 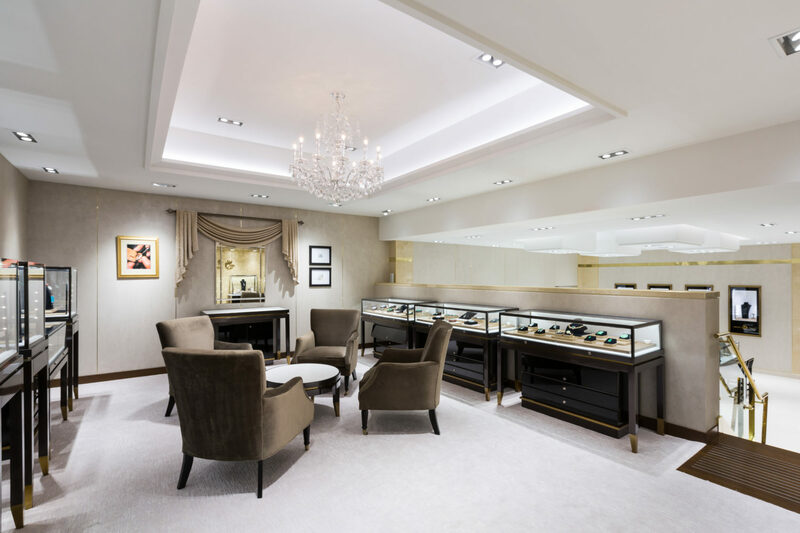 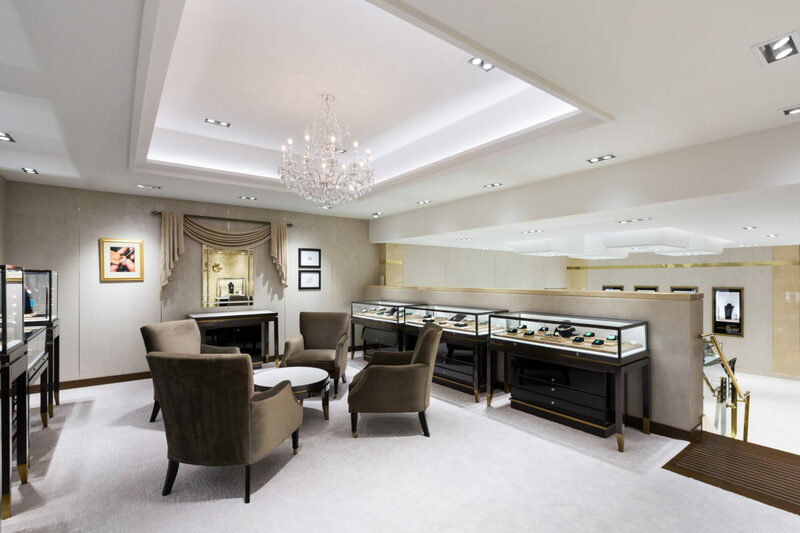 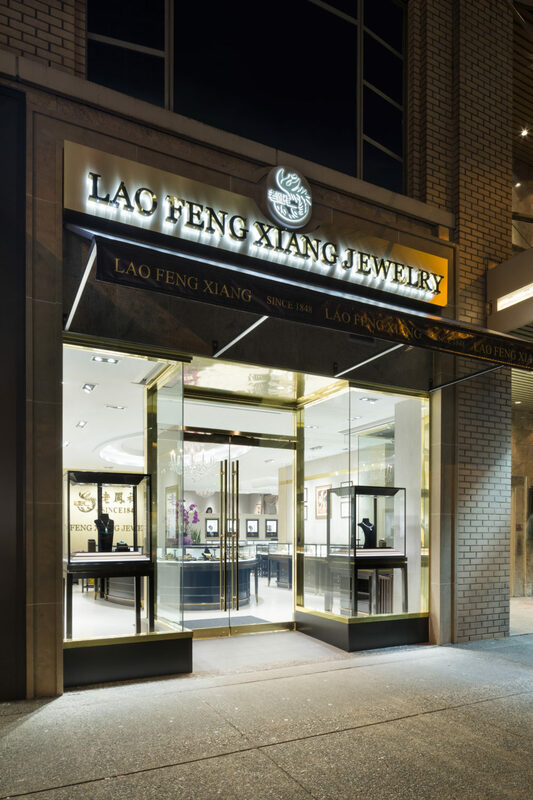 Lao Feng Xiang jewelry shop was established in 1848. 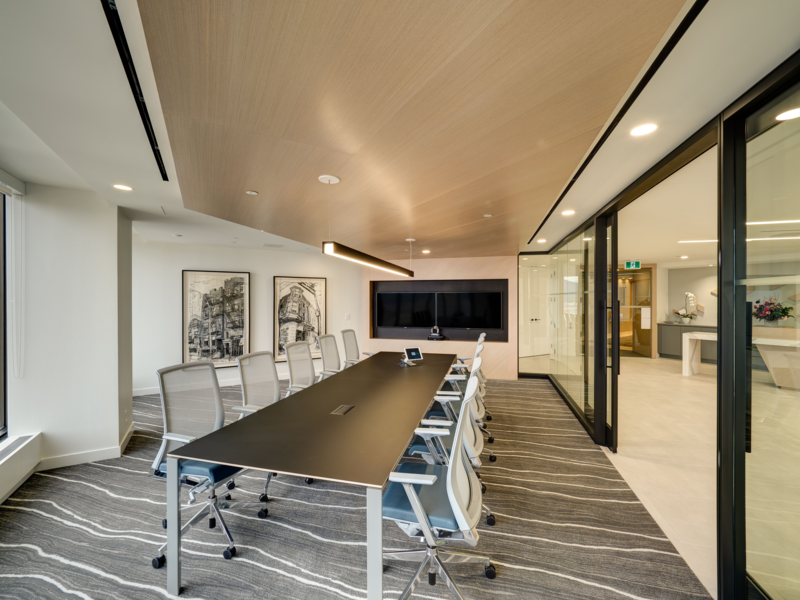 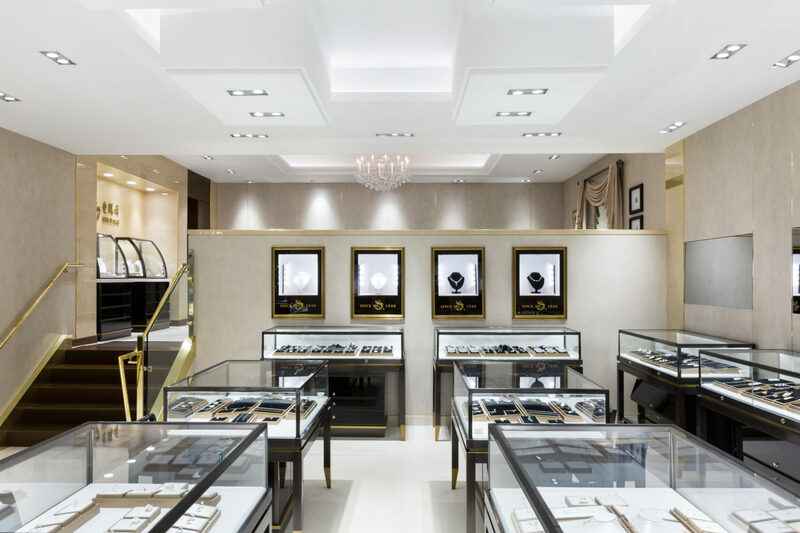 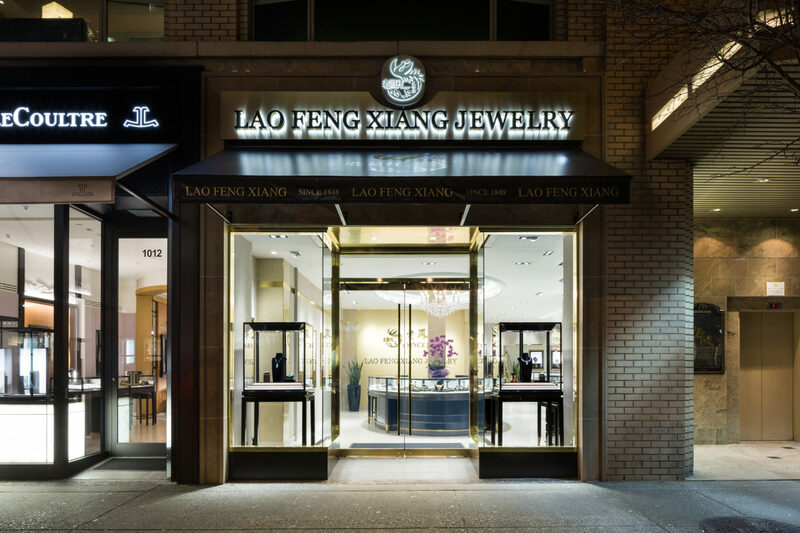 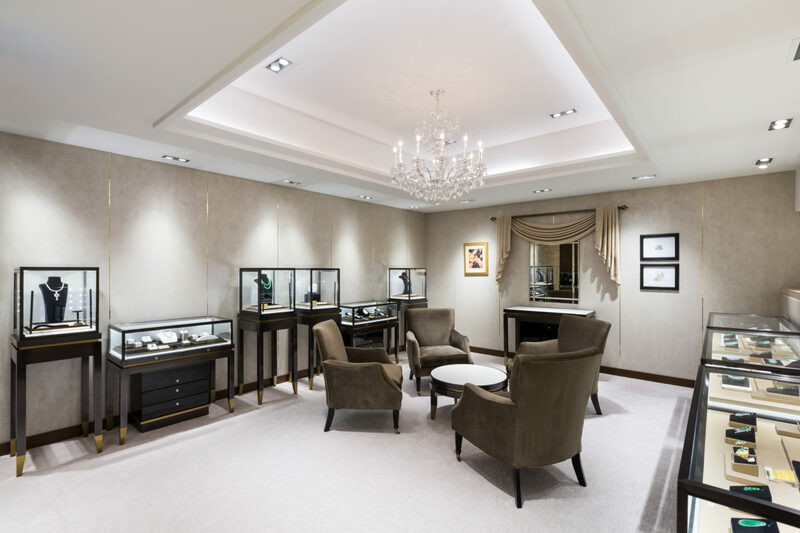 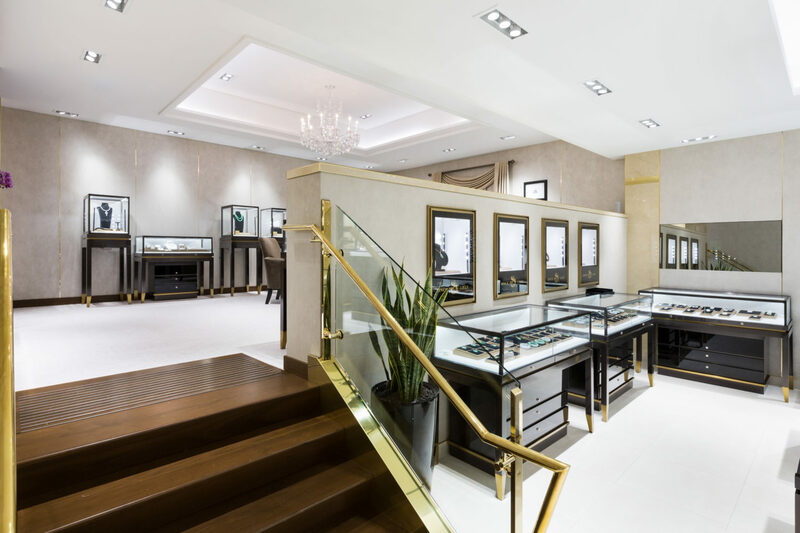 The company has achieved notable and continuous success, and today boasts a network of 2,700 retail stores in Mainland China’s primary and secondary cities as well as overseas in Sydney, Australia – and now Vancouver, Canada. 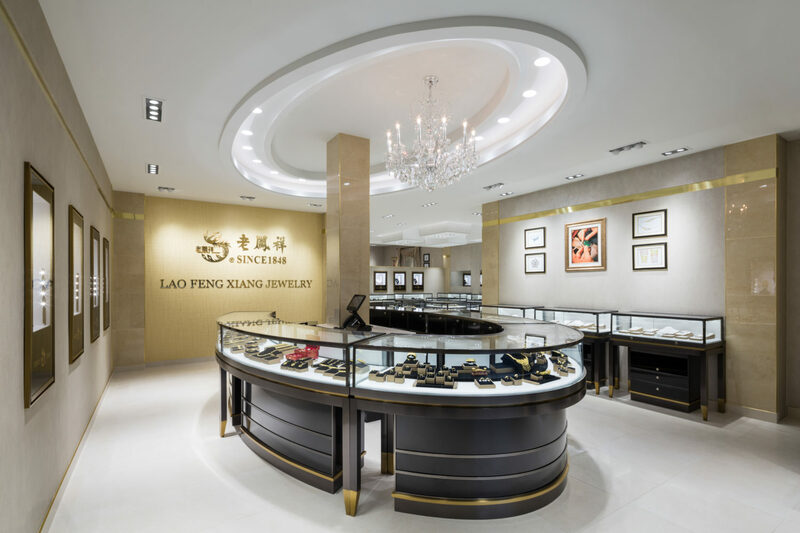 As a result of decades of expansion and strong investments in branding, Lao Feng Xiang has been awarded numerous national honours, including the Most Famous Trademark of China.